Greetings, Inquisitors! 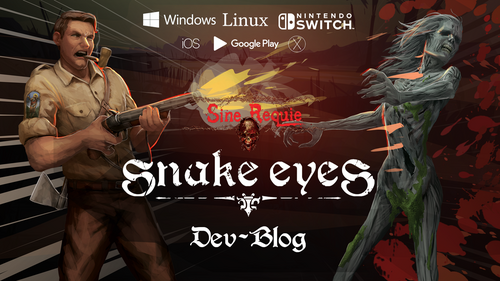 In our past dev-blog we introduced a new subject: the way we handled consequences stemming from player choices within Sine Requie: Snake Eyes's story. Not all narrative games are the same: indeed, while many titles reinforce the dramatic tension of a choice, such as Life is Strange (Dontnod) or Bioshock Infinite (Irrational), others prefer to focus on the long-term consequences of a choice. The Witcher 3 (CD Projekt Red) presents the player with options that will reveal unexpected plot twists in the overarching story; that's why there's no "right choice" but a series of equally interesting paths. Sine Requie: Snake Eyes is similar to The Witcher 3 in its approach, heavily shifting the focus on consequences. You won't always be able to know which course of action is the best, or at least the less wicked. 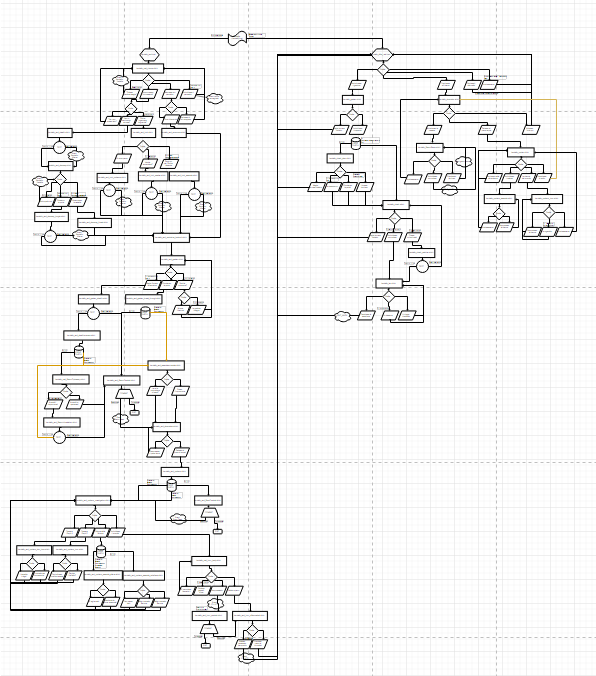 This choice was made to strengthen the horrific tones of the game: will you be able to survive your choices? 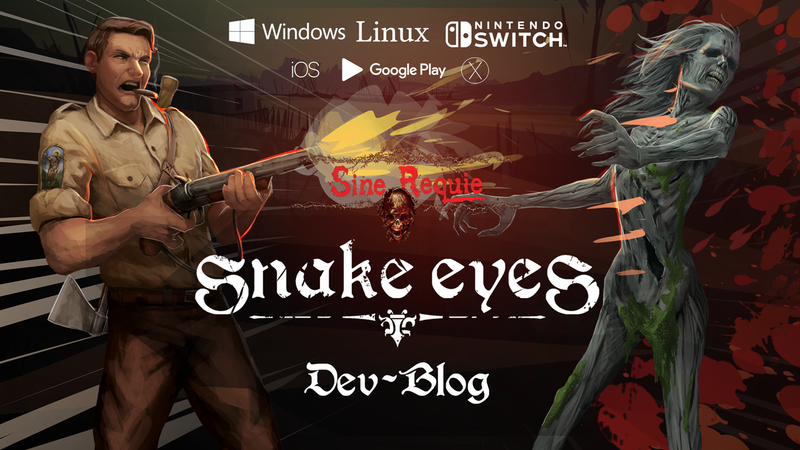 "Sine Requie: Snake Eyes" is a Horror-Thriller RPG with survival elements.